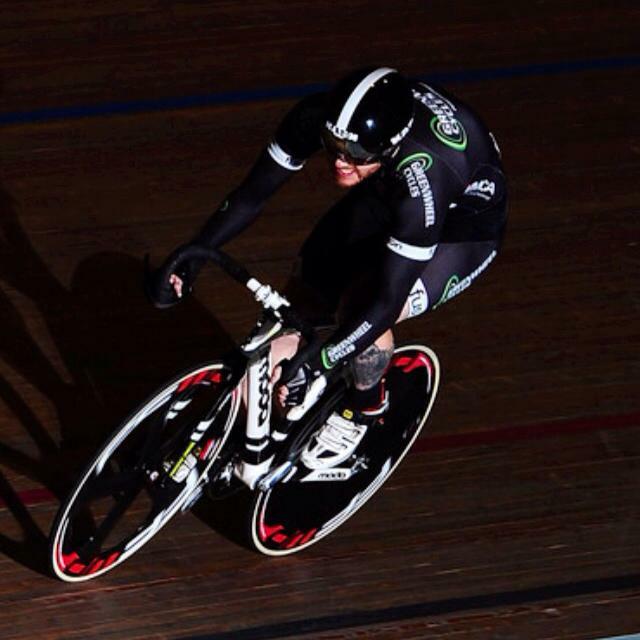 Velo Race Performance offers professional individual cycle coaching for all abilities. 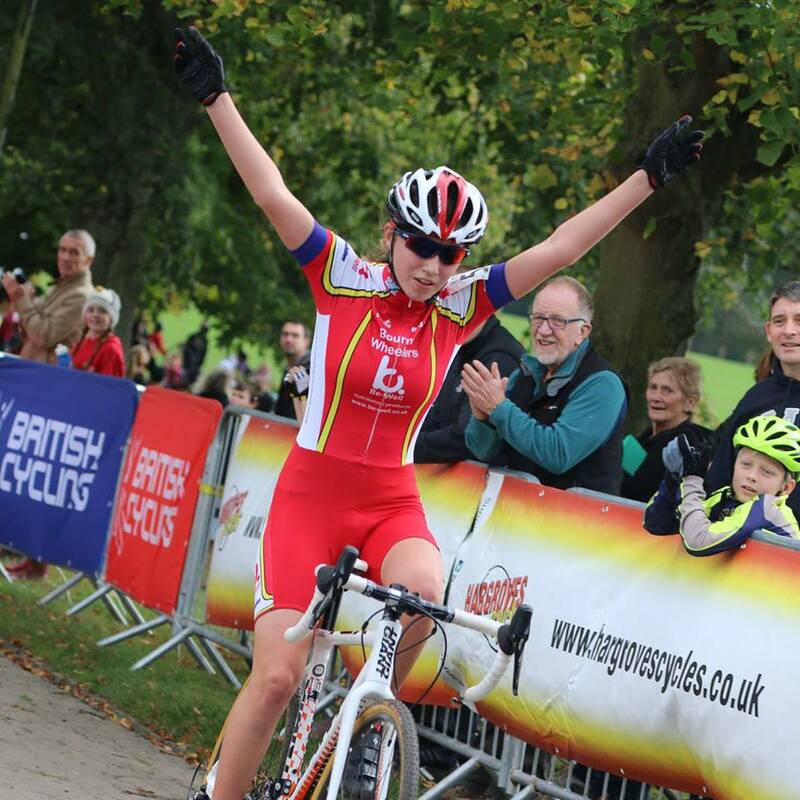 All coaching is provided by fully qualified and licensed British Cycling Level 3 coaches. Competitive road cycling is more demanding physiologically and psychologically than any other sport. 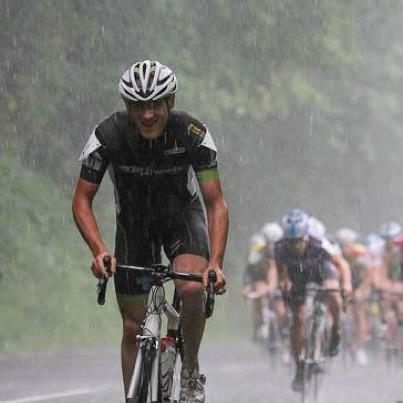 From grass-roots town centre racing to the Tour de France, all competitive athletes need to have a special mix of physical power, aerobic endurance, psychological toughness, speed, strength as well as tactical and technical knowledge. This is a tough sport..!! That’s why a professional cycle coach is essential if you want to become the best you can. You may just want a simple plan to help you train right for a sportive event or a full coaching package to take you to the next level with your Road Race and Time Trial Performances. It is important to have an effective plan to help you achieve your goals and targets. The plan should be tailored to suit the individual needs of the rider. 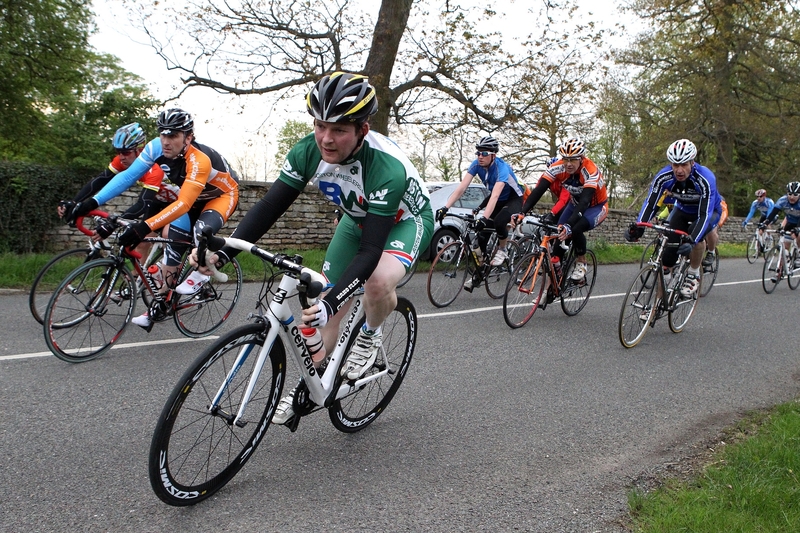 You may want to improve your 10 mile Time Trial time or improve on your next sportive. All plans can be adapted to help you maintain progress towards the end goal. Working with a good coach will help you develop the right training plan for you. A well structured plan will give you as a rider a structured pathway of progressive training that will take you from one level to the next. Once you have established your target event we can take a look at the specific demands for your event. This may range from short distance criterium races, Multi day stage races, Time Trials or Sportive events. Each one has its own very specific event demands. There are key components of fitness for each event that we will be able help you develop. One of the key tasks for your coach is to benchmark your key event. Really understand what it takes to be able to deliver the results you require. Specific fitness testing will be key to planning your training programme. Although race performance is the absolute measure of your success. Bike races often come down to only three, four or five massive explosive efforts throughout the entire distance. Closing that gap, making the break, holding the wheel up that climb, responding to that attack or nailing that bunch sprint. That’s it. Those critical moments are going to require the effort of your life though. Don’t waste your energy on the things that don’t matter. Having a coach to guide you with race tactics will really help. Take a look at the Plans page to find a coaching package to suit your unique needs.